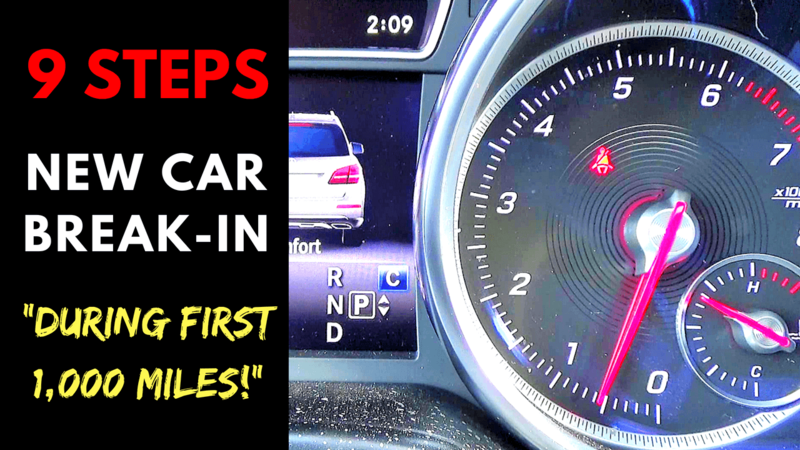 How to Use Voice Tags in Most Mercedes Models: Tips & Tricks! 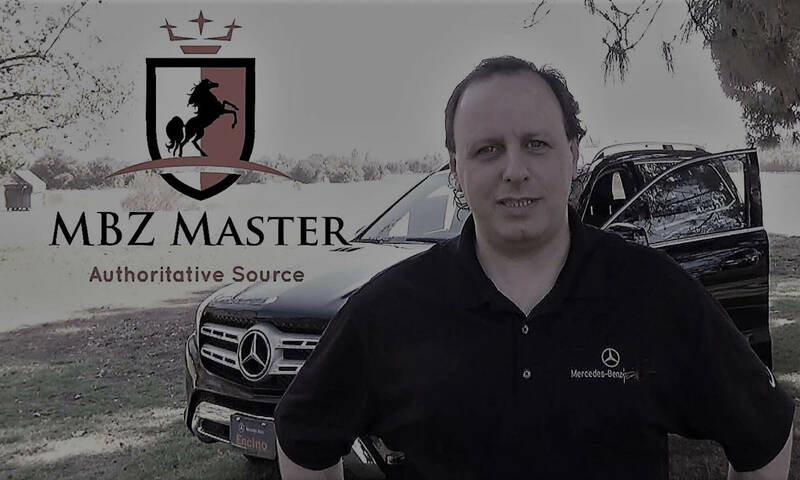 This is a demonstration on how to use Voice-Tags in the most Mercedes-Benz vehicles equipped with the Voice Control. Instead of calling the contact from the address book by his first and long last name, you can call him simply by his short nickname. There is no need for spelling! That would make the voice command a lot easier, intuitive and quicker. Voice tags then are saved and recorded with your own voice. 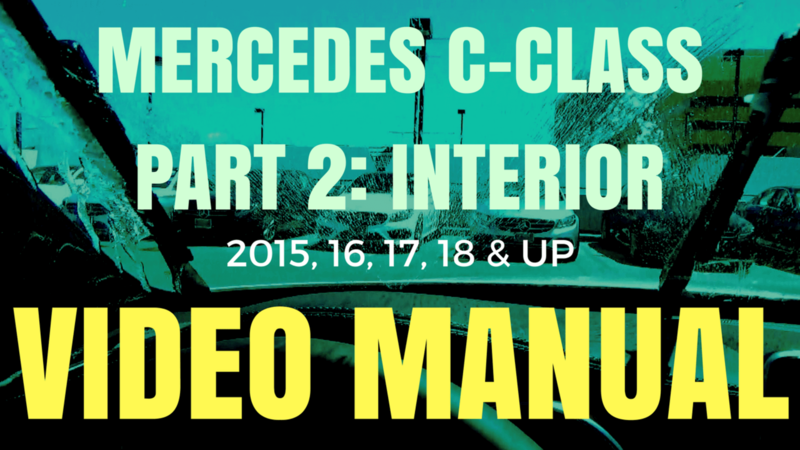 This demo is based on Mercedes-Benz, but also applies to the majority of all other vehicles. 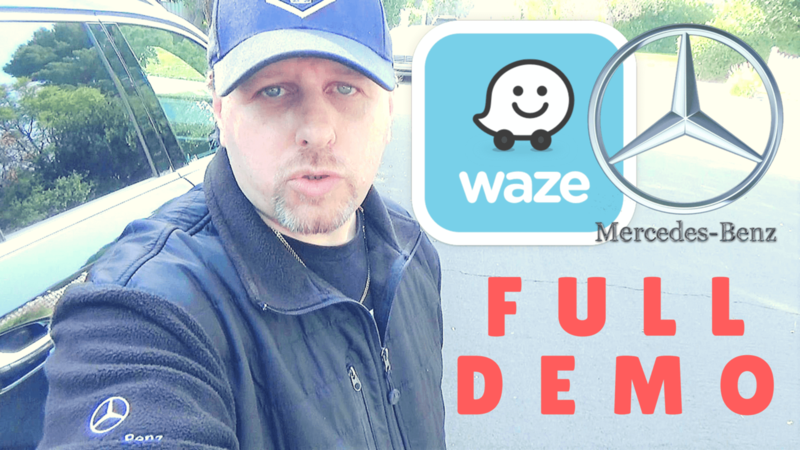 2017-2019 Mercedes E-Class Speed-Dial and Quick-Redial Demo! 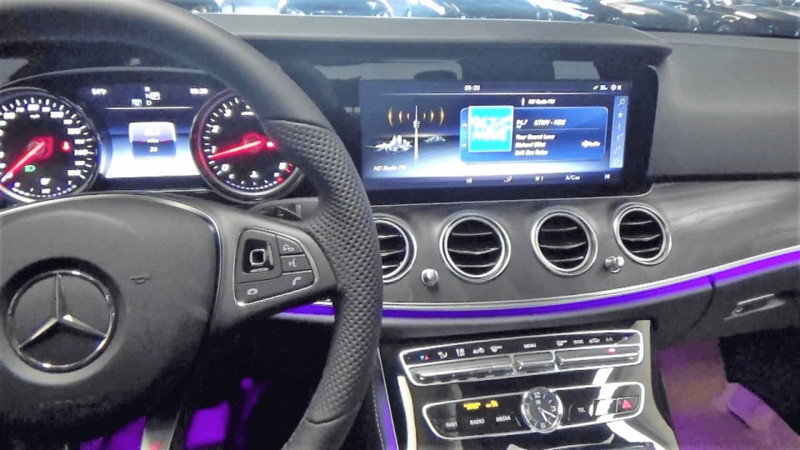 How to Speed-Dial and Quick-Redial in the new Mercedes-Benz E-Class Bluetooth phone system. Full demonstration including tips and tricks. This video shows how to make a quick redial of the last phone number dialed. 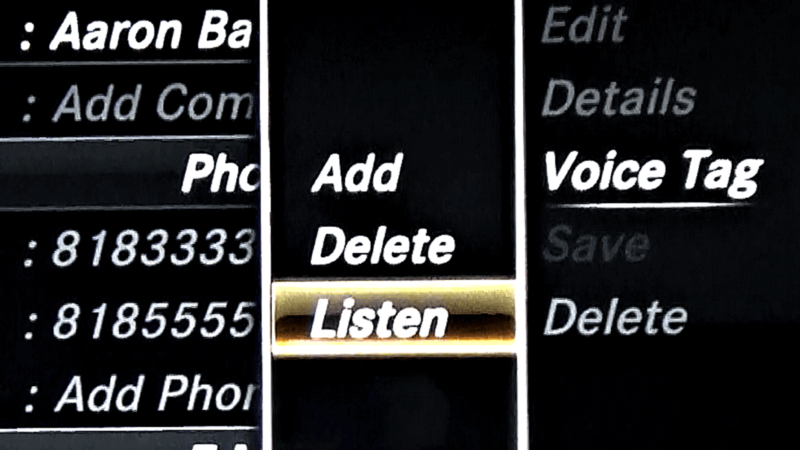 Demos how to access quickly the redial list of the latest phone numbered dialed.